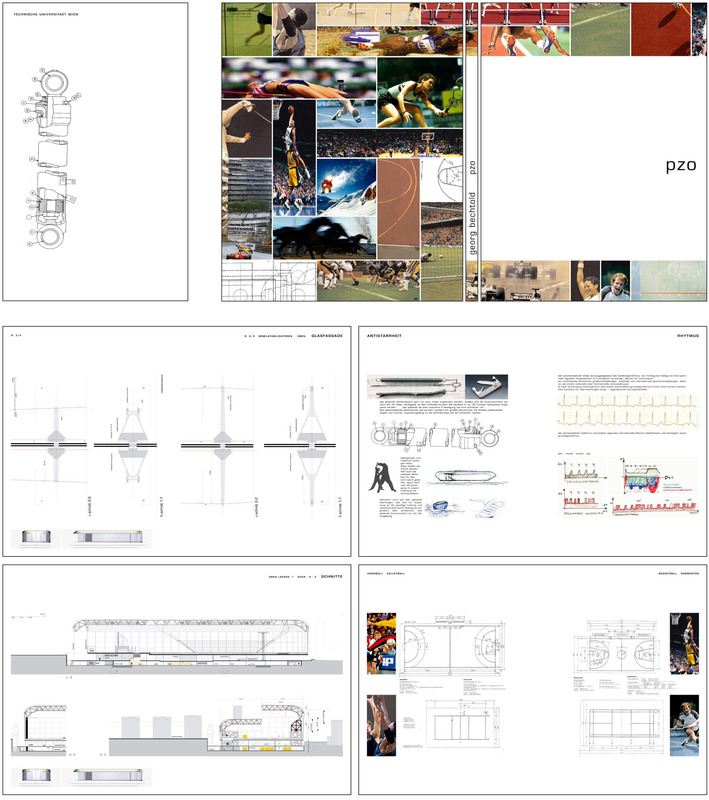 The book is a documentation of an architecture study project on a sports station. The building has the possibility to contract and expand, depending on the activities inside. It includes texts, illustrations, renderings, architecture and detailed drawings. These various elements we assembled into a clear and understandable arrangement.